When Google Assistant was first announced for mobile devices, users hesitated to adopt it because it lacked (and in some ways, still does) features from Now on Tap. Since then, Assistant has gained plenty of additional features and integrations, and even dedicated hardware centered around it. It has even come to the high-end Google Pixelbook, and is poised to eventually launch on other Chrome OS devices. Since our earlier report, we have new information to share about the progress of Google Assistant on Chromebooks. 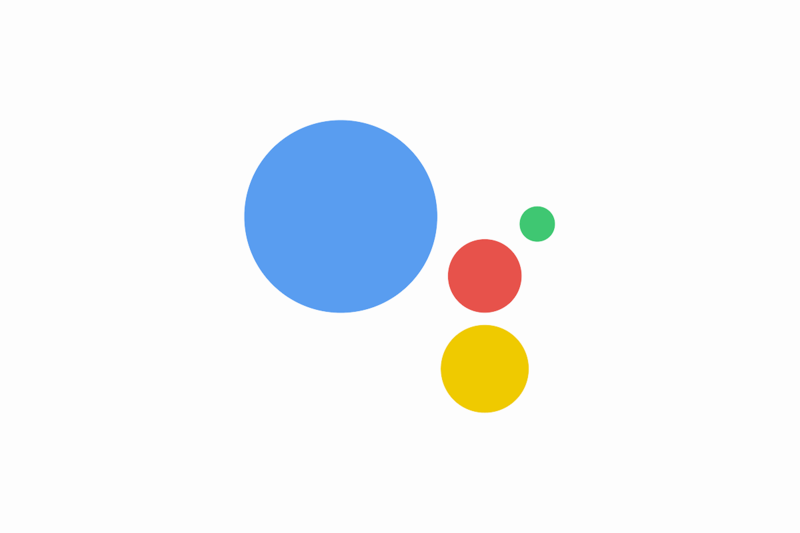 To start off with, Chrome OS can now be compiled from source with Google Assistant built-in. Interestingly, the commit mentions avoiding conflicting with a “future finch based release.” In Chrome OS, a “finch” refers to a feature flag that can be toggled by the user in chrome://flags. Next, we have found additional information about the upcoming detachable Chromebook code-named “poppy.” According to a new commit, this device will have a dedicated Assistant button, much like the Google Pixelbook. 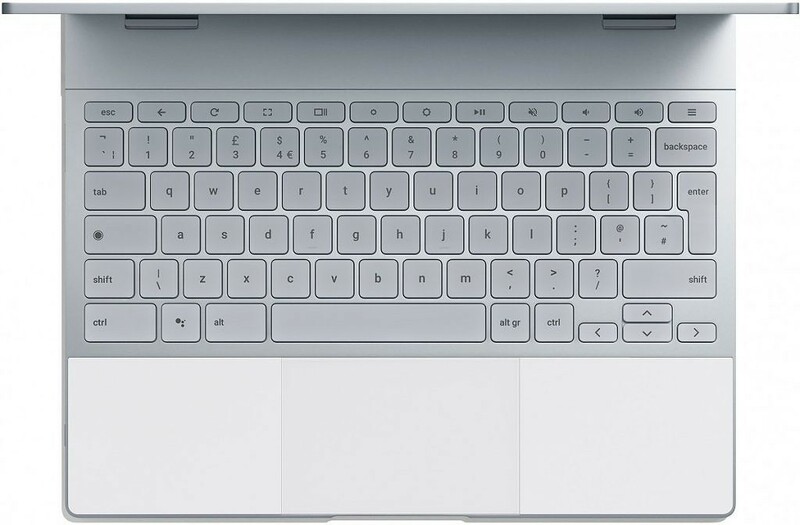 Google Pixelbook’s Keyboard with Dedicated Assistant Button. Source: Google. Lastly, Google is prototyping a web opt-in UI for Assistant on Chromebooks. This page will likely be shown to users when they are activating Assistant on their Chromebook. The prototype webpage is live, so we recorded what it currently looks like in the below YouTube video. Keep in mind that this may not represent what the final sign-up process will look like, but it seems like the kind of video that Google would show. Now, there’s no definite release date for Assistant on Chromebooks. It’s clear that progress is being made, and it looks like the service is getting closer to beta testing. Since it is confined to a build configuration, that limits it to only daring developers who want to compile the latest nightly release of Chromium OS for their device. Once the feature is ready for enabling via Chrome flag, we’ll update our readers on how well it works on non-Pixelbook devices.